The American Truth Project, a non-profit (501c3) organization was launched because America’s national security is being threatened as never before. 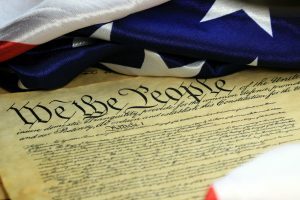 Our republic and the rights guaranteed by our constitution are facing dangerous new enemies, both foreign and domestic. The facts are clear: We are under attack! Our solution is to educate the public on the truths regarding critical security risks facing America, as well as our most strategic ally, Israel. There are few quality sources dedicated to this purpose. Our team will investigate and reveal the factual nature and magnitude of these threats, and the best ways to address them. We, the people, have the right to know the truth. ATP is here to tell it.